A Run of the Mill burger is anything but. The humble hamburger is a menu mainstay at restaurants everywhere, from the cheapest of fast-food joints to the finest of fine dining. When in doubt or indecision, a burger is a reliably safe bet. From its American beginnings at the turn of the 20th century and evolution into a sandwich staple that caters to all — carnivore to vegan — the burger is synonymous with the American diet. 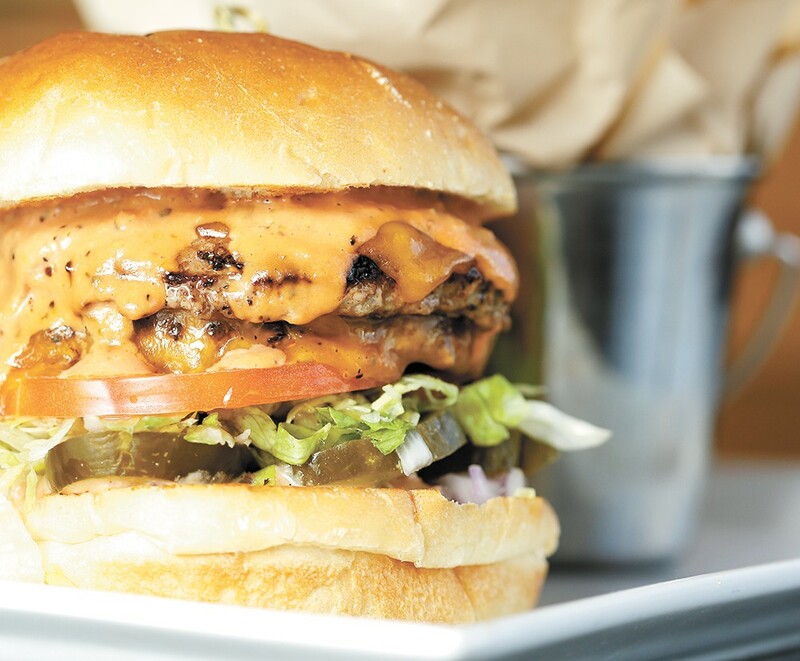 For some of the best burgers and burger deals in the Inland Northwest, look no further than this round-up of local favorites. A round-up of some of the Inlander staff's favorite burgers around the region. What are yours? The Elk's Smash Burger doesn't try to do too much. But, somehow, it does so much. The brilliance is in the two burger patties — two juicy, hand-smashed, melt-in-your-mouth, three-ounce patties. It's a huge step up from the Elk's previous signature burger, the Moon Burger, which had just one six-ounce patty. Two years ago, the Elk moved away from the Moon Burger in favor of the the Smash Burger (also featured at Geno's, a restaurant under the same ownership). This so-called Run of the Mill burger is anything but, yet we like double-puns (note the logging industry reference). 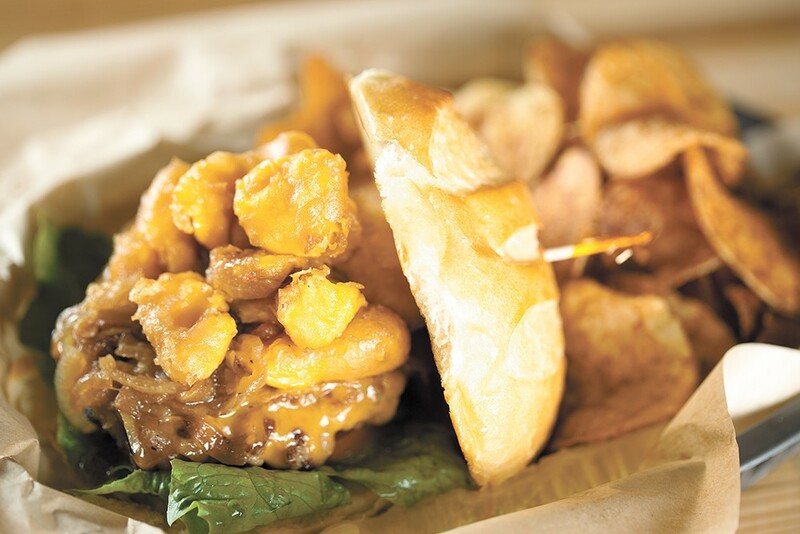 Anybody can amp up a burger with a few pieces of bacon; Timber Gastropub grinds pork belly into their all-beef chuck. Pork belly, as we know, comes from the same region as bacon, only it's fattier (and fat equals flavor). Whenever I find myself in one of the cushy booths at Durkin's, I tell myself, "I'm finally going to get something other than the burger." More often than not, however, common sense prevails and I just end up ordering the burger again. It's just too good to pass up. The original print version of this article was headlined "Burger Bonanza"